The training schedule of SATODEV was updated for the beginning of year 2018. Boolean training, Petri nets and Petro were planned and it is always possible to add customized trainings Feel free to contact us to reserve your places and/or to obtain information. 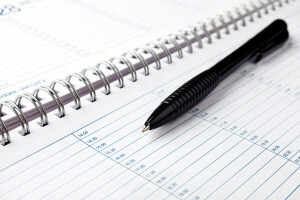 We are also at your disposal for trainings within your company. SATODEV present at the IMBSA Conference in Italy. For the first time, SATODEV will be at the IMBSA (International Symposium one Model-Based Safety and Assessment) conference that will take place from 11th to the 13th of September in Trente in Italy. Please feel free to visit our stand! SATODEV is in ESREL 2017 conference in Portorož, Slovenia. If you want a demonstration of GRIF 2017 or other information, feel free to stop at our stand. We will give you a full 2 months version. SATODEV present at the 27 th Esrel Conference in Slovenia. SATODEV will be at the 27th ESREL conference that will take place in Portorož in Slovenia from the 11th to the 13th of September. 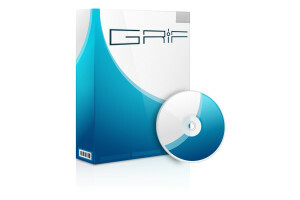 Come and meet us to discover the new features of GRIF Workshop. Please feel free to visit our stand. The training schedule of SATODEV for the first half of the year 2017 is online. The number of attendees is then limited do not hesitate to contact us to reserve your places and/or to obtain information. We are also at your disposal for trainings within your company or for Customized training. SATODEV will be at RAMS 2017 from january 23th to 26th. 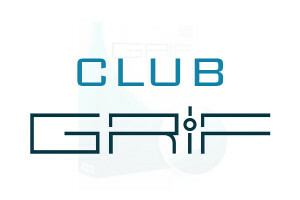 Please visit our booth where you will find the new functionnalities of GRIF-Workshop. Again the researchers of National Institute of Ocean Technology (India) used GRIF to perform a study concerning the Assessment of the Reliability of the Indian Tsunami Early Warning System. You will find this paper in Marine Technology Society Jounal of May/June 2013 (from page 92 to 108). The training schedule was updated for the last four-month period of year 2016. It is available for consultation here. Do not hesitate to contact us to reserve your places and/or to obtain information. We are also at your disposal for trainings within your company or for Customized training. 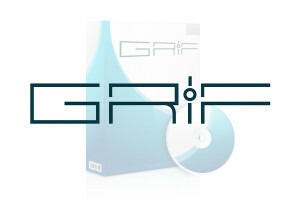 A new update of GRIF 2016 is available on the website GRIF. The list of modifications / updating is available here.